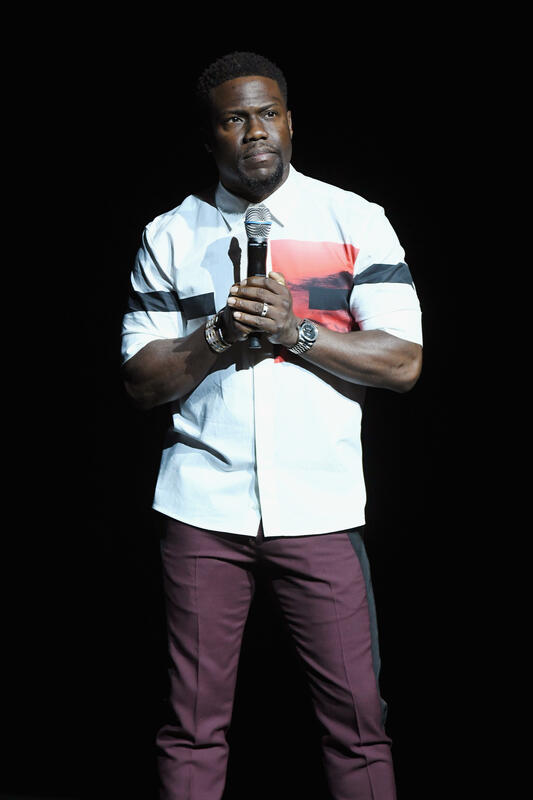 Kevin Hart on staying fit and new CBS show "TKO"
Kevin Hart is primarily known as one of Hollywood's most popular comedians, but the actor is quickly becoming the world's funniest fitness expert, too. Hart already hosts "What the Fit," in which he tackles crazy workouts with his celebrity friends, and this summer, he will host obstacle course challenge show "TKO: Total Knock Out" on CBS. Hart, whose voice was hoarse from taping "TKO," reveals, "We've incorporated dodgeball and an obstacle course. We've made a great show for everybody, something that all, all, all people can enjoy. You don't have to be an ultimate athlete to compete in it." Competitions aren't new for the actor. Last year, Hart ran in the New York Marathon (and beat former New York Giants star Tiki Barber), and he's ready for more. The comedian is set to take on the Chicago Marathon later this year. "I'm just glad that I finished," he says. Hart says running is a passion for him, and for newbie runners, he advises, "I would say don't try to conquer the world in one day. A lot of people think they have to go out and run miles for it to count as a run ... You have to have a gradual build and as you grow, your running will grow." Hart says that running has more than physical benefits for him. "For me, it's more of a place where I get to clear my head and it's just me running where I am and I'm focused, in my own groove. That's my therapy session with myself," he explains. Hart says he wants to spread the wellness bug, which is why he has teamed up with digital health platform Rally Health's "Rally on the Road" summer tour to celebrate healthy living and teach people healthy habits. The comedian and dad of three says, "It's about increasing the longevity in life. I want to take care of myself so that I have the opportunity to be around when it's all said and done." You won't catch him working out with his friend, Dwayne "The Rock" Johnson, though. "We stay on two different sides," he says. "We don't touch each other in the gym."